Only top school administrators would be permitted to release student information. To protect student privacy, school administrators and law enforcement officers would not be compelled to hand over records they did not feel are relevant. This discretion would help prevent this system from being abused. No referrals or student data would be kept in any permanent educational file. House Bill 1398 now moves to the full Senate for consideration. Visit iga.in.gov to learn more. 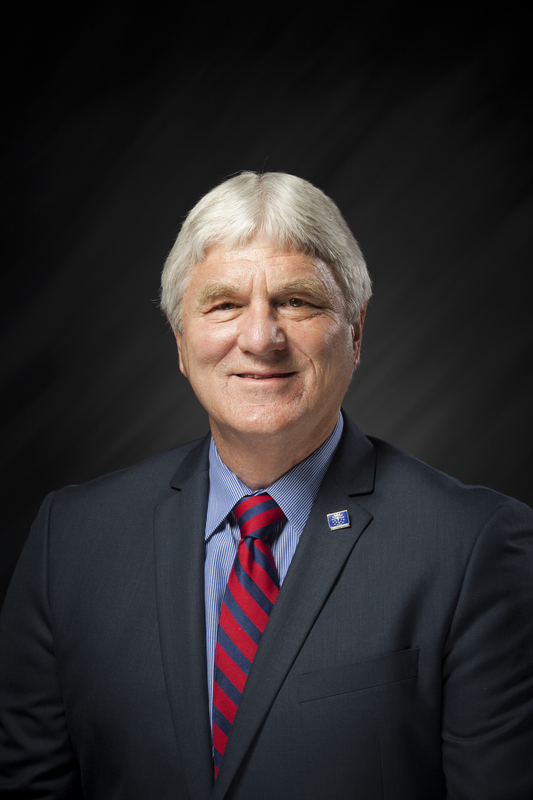 State Rep. Tony Cook (R-Cicero) represents House District 32, which includes all of Tipton County and portions of Hamilton, Madison, Delaware, Howard and Grant counties.